offers global express delivery and economy delivery using the best global carriers at savings of up to 60%. With over 30 years’ experience, is one of the UK’s most trusted online couriers. So if you’re sending parcels abroad and prefer shipping with DHL Express, UPS or TNT, ’s online price comparison service, enables you to compare the best prices and services available. your collection driver was very polite and helpful, and item was delivered as you advised,thank you. A great comparison site made choosing a courier easy. Instructions were straightforward and labels were easily printed. Perfect Customer Service and Delivered safe and Sound. Yes, I would definitely recommend ParcelCompare's service. Price was good. It was convenient, efficient & speedy. to the UK. We offer reliable door-to-door courier services provided by the world's largest carriers including DHL, UPS & DPD. Whether you need express next day-delivery, or cheap economy delivery, has a service to meet every budget. direct. Whether your sending a parcel to the USA, or a letter to China, is your one stop delivery solution. 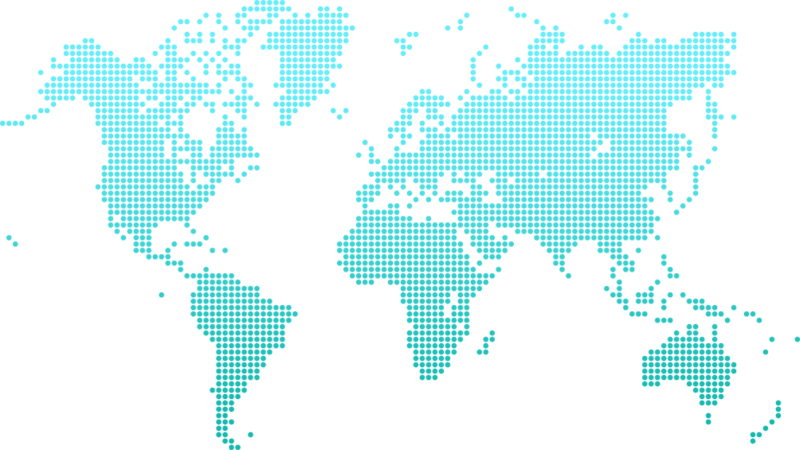 Most of our international delivery services require you to have a printer to be able to print off your paperwork. If you don’t have a printer, we do have an upgrade option which you can choose when you obtain your quote. If you use the service your courier will bring pre-printed labels at pick-up. If you’re sending a package outside of the EU, then your shipment will be subject to customs clearance. will help you produce all the documents required for customs, all you need to do is tell us what you’re sending, how much is worth and why you’re sending it. ’s price comparison service enables you to enjoy great discounts from the best shipping companies, so you can save up to 60% on international postage. With so many global logistics companies out there, it is difficult to know which one to choose. Everyone wants cheap postage, so long as that does not result in a bad shipping experience. With you get the best of both worlds, amazing cheap prices, from the world’s leading logistics companies, that you can trust to deliver. also offers specialist global express and economy large and heavy parcel delivery. We can ship heavy items and pallets up to 1,000 kg in weight, and bulky items up to 270 cm in length. We recommend any heavy items over 50 kg in weight are palletised for safer transportation. Whether you want to ship by road to the EU, or send air freight to worldwide destinations, freight services can support your global shipping. 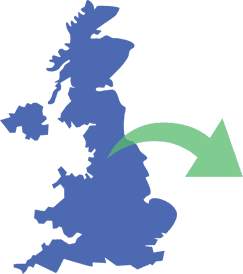 offers same-day collection from most areas across the UK, and if you’re booking a collection from abroad, we can also collect same day from most countries. The latest booking time varies depending on the postcode you’re collecting from, with booking up to 3 PM in most urban areas. Unfortunately, we are not able to confirm a specific time for pickup, however we do offer collection windows, for example 3 - 6 PM. 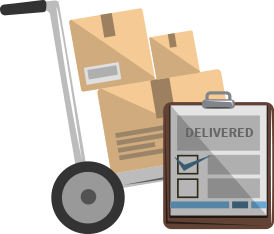 Deliveries are made between 9 AM and 6 PM on working weekdays, however we do also offer upgrades to AM timed delivery services. Most of our couriers offer three delivery attempts, however some international carriers like DPD only offer one attempt. Click on the more info next to each service to check how many attempts are made. 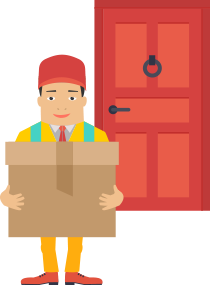 All our services offer signed for delivery, however the couriers can leave the goods in a safe place, such as with a neighbour. If you need a guaranteed signature, you can take our handy upgrade option ‘signature required’. From the point your parcel is collected from your door to the point that it’s delivered it receives scans which tell you where your shipment is and whether there are any potential issues. For example, if your delivery was attempted but there was no one home to receive the delivery, the scan information will show this. You can track your shipment with at any time and we will always be able to tell you where your parcel is and its current status. However, it doesn’t stop there, automatically notifies you by email if any issues occur with your shipment, so you can sit back and relax and let us take care of the global logistics. 1 to 5-day fast delivery worldwide. 3 – 7-day global economy delivery. When sending shipments abroad, your packages will be handled multiple times prior to delivery. They will also be loaded on aircraft, and generally experience the bumps and knocks which can come with international parcel delivery. Packaging your item safely for transportation is therefore the most important thing you can do to ensure hassle-free delivery. User a strong box, ideally one that is double layered, and make sure the box is big enough for the contents. Cramming items into the box will weaken the strength of the box, and make your items more vulnerable to damage. Wrap each item individually with bubble wrap and make sure none of the items are touching the side of the box. Fill the box full of packaging material so the items cannot move around inside the box. Use proper clear packaging tape, and be generous! The more tape you use the stronger the box will become. Tape in all directions around the box making sure to cover all seams and joints. services are cheaper and faster than international postage. As opposed to postage, all our international delivery services offer sign-for delivery, and real-time parcel tracking from door-to-door. We only work with the world’s best carriers, so you can be assured of reliable, trustworthy delivery. It’s what has kept customers coming back for more than 30 years. Whether you’re sending a small package of airmail, or a large freight delivery, shipping from Germany, or importing from the USA, ’s worldwide shipping services offer a one-stop solution for all your overseas shipping. And if you ship regularly you could save up to 8% through our industry-leading loyalty program. prides itself on exceptional customer care. 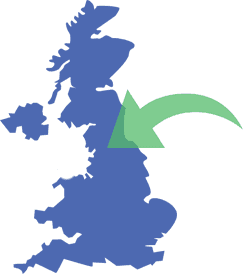 Our expert UK-based professional courier team is here to assist you at every point during your parcel’s journey. UK based expert customer care team. What’s the difference between courier and postage? International postage providers are very competitive for low weight items under 2 kg, however for heavier items, courier delivery is normally much cheaper. But don’t just take our word for it, compare our prices with Royal Mail, and see for yourself. Furthermore, sending by post takes a lot longer than courier delivery, and they won’t collect your package from your home or business. Finally, most international mail providers do not offer signed-for delivery. With international courier services, we can collect directly from your doorstep, and you can track your shipment from the point of pickup to the point of delivery, and with signed-for delivery comes as standard. We offer £50 free cover* on every package you send. And we also offer additional enhanced cover up to £50,000. Do you deliver to embargoed countries? US couriers such as UPS and FedEx do not deliver to countries that are embargoed by the US government such as North Korea and Iran, however other carriers such as DHL do provide services to these countries. 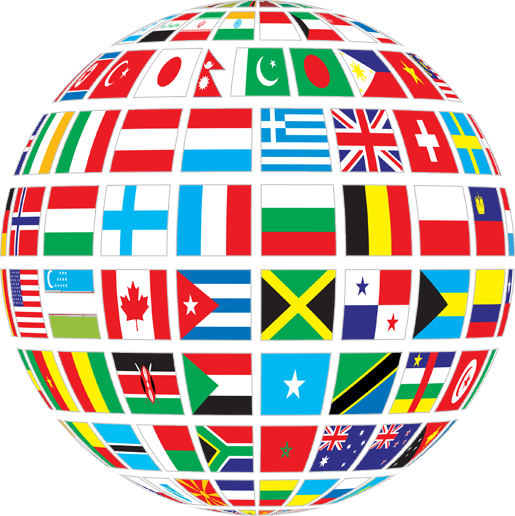 Because offers all the global courier services under one umbrella, we can deliver to every country in the world. Does offer an import service? Yes, can collect from any global destination. We offer both express and economy delivery from outside the UK. Does ’s prices include everything? 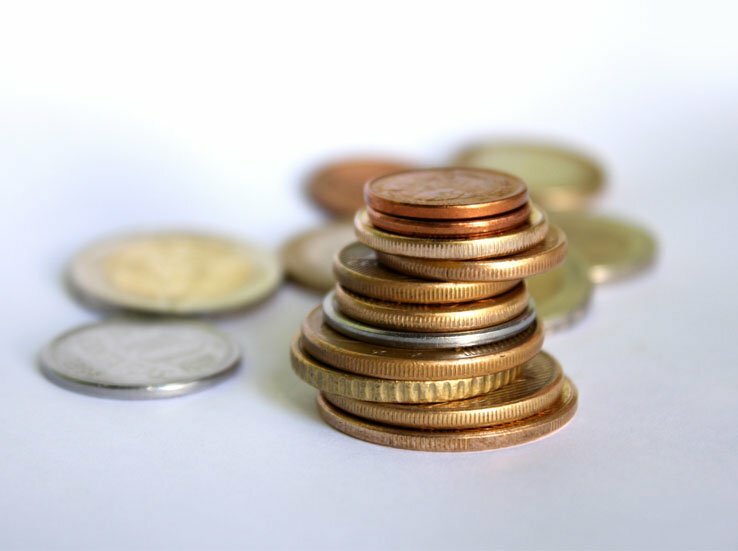 Our online quotes include all applicable surcharges, so there are no nasty surprises. However please be aware that if your shipping outside of the EU your shipment will be subject to customs clearance and there may be import duty and tax payable by the recipient. We are unable to determine the amount of duty and tax that will be applied, therefore these charges are not included in your quotation. Will I need to pay customs charges for personal effects or gifts when sending abroad? Many countries offer exemptions for gifts and personal effects that are under a certain value threshold. Every country has different policies so please check on our applicable country page, contact our customer service team, or check with the local customs office in the destination country. Does offer international home delivery? Yes, delivers to businesses as well as home addresses. However, some couriers do charge extra for home delivery. 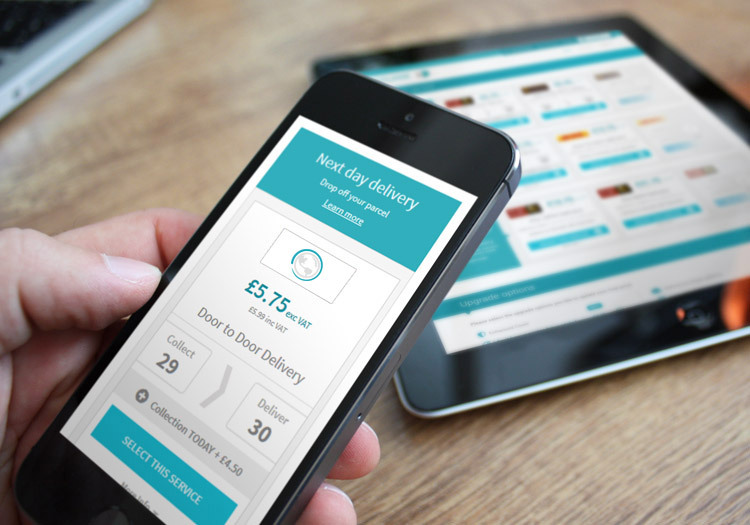 This is because deliveries to homes often fail more, and therefore the courier needs to make more attempts in order to deliver the package, which costs them more. Does apply any surcharges for large parcels? Yes, there are a number of surcharges which we apply for large or heavy parcels. Each courier has different charges, so it also depends on which courier you select. Couriers charge more for large or bulky items because they needed to be handled differently with specialist loading equipment. Does offer business credit accounts? Yes, if you’re a limited company shipping more than five packages a day, can offer credit facilities. You’ll also get access to exclusive discounts. Learn more about our business courier service. No matter whether you used our cheap economy service or express freight service, all our overseas courier services offer real-time parcel tracking as standard. If you are unsure how to send a parcel, sending a parcel abroad can be a worrisome thing. However, with , we hold your hand every step of the way. 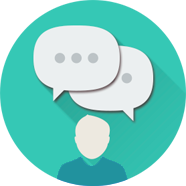 We let you know if any issues occurred, we give you a Freephone UK-based call centre that you can contact any time, and we are always here to help. It’s what we call the difference.